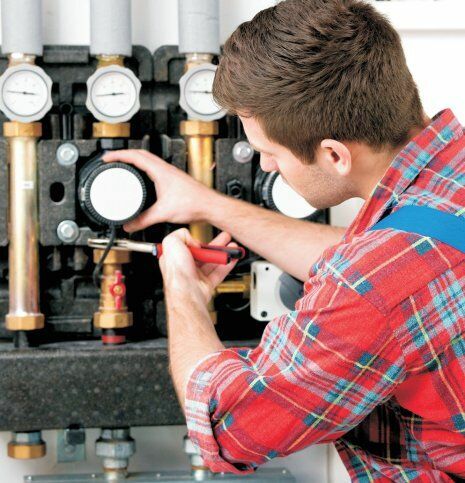 All of our products come with a 12 month warranty commitment, with full access to the Automatic Heating Service department who can manage the ongoing wellbeing of the system. Only equipment that is properly maintained will operate reliably for the long term. Preventative maintenance is a strategy that can only enhance the system’s performance be it a small heating system or a larger concern with multiple cascading units providing heating, cooling or both to a sizeable commercial or municipal building. Preventative maintenance not only improves the chances a system’s operational lifespan will be trouble-free but also enhances its efficiency in terms of operating cost and maintaining optimal performance. That’s why regular maintenance services are prescribed in the equipment operating instructions and make sense. Schedule your downtime for low demand periods and have measures in place to ensure any impact on the recipients of the benefits of the equipment is minimal. Unscheduled or forced maintenance due to breakdowns cause untold disruption and should be avoided at all cost in most cases, so we recommend you safeguard against this with a comprehensive service plan. When equipment from Automatic Heating is commissioned for your project, you can rest assured that you’re buying a quality product. Be sure to keep that quality for years to come with regular maintenance that will ensure smooth operation and protect the good working relationship with your client base. For further information contact the Automatic Heating Service department on 03 9330 3300 or service@automaticheating.com.au. We have many experts in the field ready to help maintain your equipment, you can rely on the very best in lasting operational safety.